KARACHI: The PML-N government has decided to sell Treasury Bills through stock market and asked the regulators to frame laws to protect stakeholders� interest in the government securities. 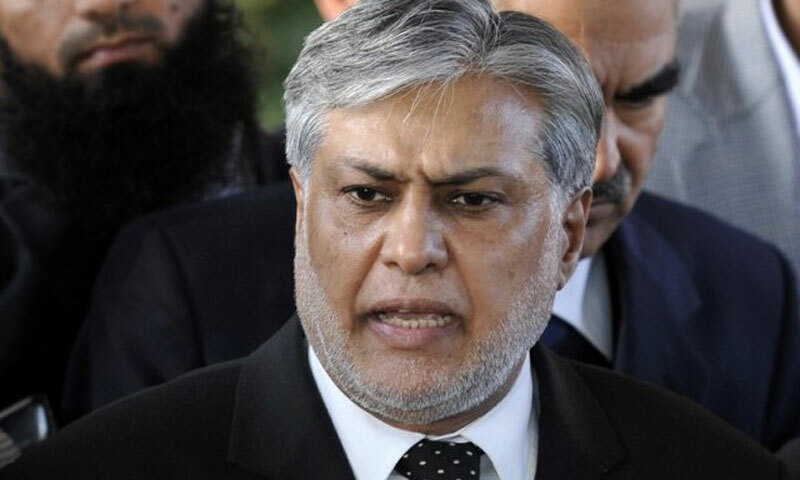 Industry sources said Finance Minister Ishaq Dar, who met stockbrokers, bankers and State Bank governor here on Saturday, asked them to make framework to sell T-bills and Pakistan Investment Bonds (PIBs) through stock market. The minister also advised to form a committee comprising of the central bank, the Karachi Stock Exchange and the Securities and Exchange Commission of Pakistan to design ways to promote investment in government papers. It seems the government would continue to depend on borrowing to meet the fiscal deficit which rose to as high as 8.8 per cent in FY13. The only change is that the Nawaz government wants to involve more institutions and stakeholders to widen the scope for bigger sale of government securities. The heavy investment by banks in the government securities practically crowded out the private sector and at the end of the previous fiscal year the private sector net borrowing was zero. The latest data of the State Bank showed the scheduled banks� holdings of the treasury bills were Rs2.68 trillion at the end of fiscal FY13 while its holding of entire government securities were Rs3.8tr. On the contrary, the holdings of non-bank and corporate institutions were Rs1.1tr showing the banks� overemphasis on investment in government securities. It was widely criticised by the IMF, economists and analysts, who asked the government to stop this trend of wild borrowing. However, it seems the new government wants to diversify the stakeholders of government papers that would provide relief to banks and the private sector would be able to access the leftover money with banks. The proposed committee will advise government to sell shares of state-run companies and make a priority list suggesting which shares should be sold first. It would also suggest the volume of shares to be sold. The new government has already announced to privatise those public-sector companies operating at heavy losses. The previous government had also announced to privatise loss-making institutions but took no step apparently to avoid possible political repercussions. Analysts believe it is impossible for the government to privatise loss-making institutions like Pakistan Steel, Railways and PIA, but it can increase private-sector participation by selling of shares of these institutions. Bankers said their participation for investment in the government securities would continue since the volume of investment is too big for any other institution to compete. Further, the banks also rely heavily on investment in government papers that kept them profitable despite financial crisis around the world which sunk hundreds of banks in the United States and Europe. The committee will also advise government to promote Real Estate Investment Trust (RIET) and other long-term financial modules. Sources said the remittances are expected to reach $16 billion during the current financial year against the last year�s $13.95bn as the government was taking measures to make the inflows smooth.